The indisputable First Lady of Circo Loco and Queen of DC10 Ibiza, Tania Vulcano was there when it all began on those Monday mornings back in 1999 and continues to be a beacon for quality underground music. 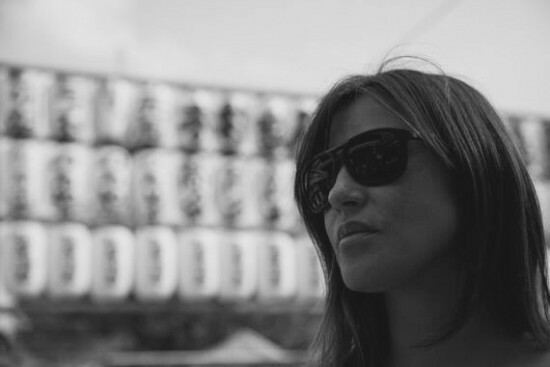 Whilst still typically playing the headline Terrace set for Circo Loco at DC10, Tania is global representative for the brand and continent-hops every weekend to meet the persistent demand for her music. Unsurprisingly, in many ways it is Tania’s sound itself that acts as a showcase for what Circo Loco is all about. Vulcano, Uruguayan incidentally, now also runs the successful label Isgud Records along with Tato. Featuring her own productions and others that truly embrace the deep spirit of deep, percussive vinyl grooves, Isgud has rapidly garnered a reputation for only the finest house music.